When should you go to the GP? If you or your loved one are experiencing changes in your memory, mood or ability to manage, don’t worry alone. Take the next step and do something about it. 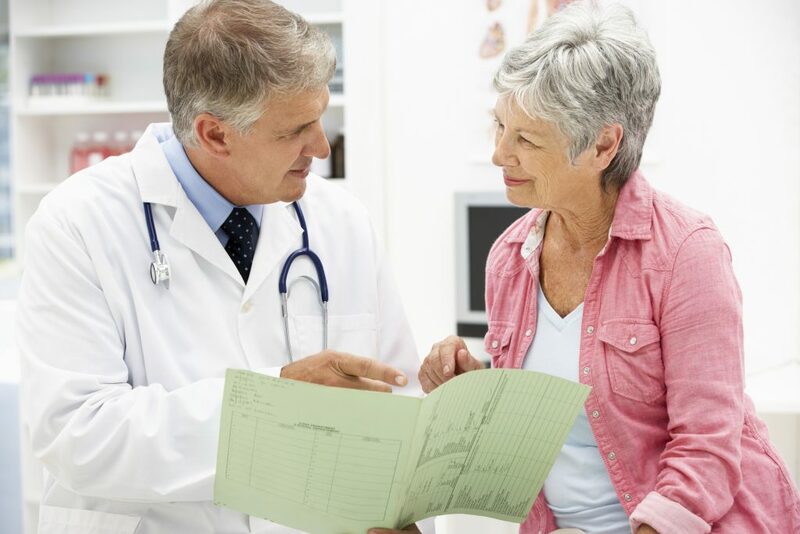 Below you will find information about early signs and symptoms, when you should visit your doctor, how a diagnosis is made and what treatment is available. You will also find tips on coping with memory loss. Often the early signs of dementia may be difficult to detect. Some people experience changes in their short term memory early on, for others changes to mood or to language may be the early signs. Each person’s experience with dementia is unique. Loss of interest in hobbies and pastimes, lack of initiative to start something or go somewhere. Most people will experience a number of these signs, and they will find they are having increasing difficulty over time. In general, signs and symptoms emerge gradually. This can be difficult for both the person who is experiencing changes and for their family and friends. If you are worried about your memory, then you should talk to your GP without delay. Some people may feel frightened or embarrassed but talking to your GP could make all the difference. There are a number of possible reasons for changes to memory. Before you visit your GP, make a note of the changes you have noticed. Perhaps keep a diary to help you collect examples of things that are causing you to worry, when they happen and how often they are happening. This will help you to talk to your doctor about your concerns. You may find it helpful to talk to a trusted loved one before your visit. You could ask them if they have noticed any changes and this may help you to prepare for the visit. You could also ask this person to come with you to your GP. Having someone with you can support you and also help to keep a note of what the doctor advises the next steps should be. If you would like to talk to someone about your concerns and about visiting the GP, call the Alzheimer National Helpline. There are a number of possible reasons for changes in memory. Finding out what is happening is a positive step. When you are worried that you may have Alzheimer’s disease or a related dementia, it can be difficult to think of all the questions you want to ask when you are with the specialist or your GP. It may be the first time you are told of the diagnosis and it can be difficult to think clearly. An opportunity may be lost to get as much information as possible from the specialist or your GP. What type of dementia do I have? Why do you think it is Alzheimer’s disease? 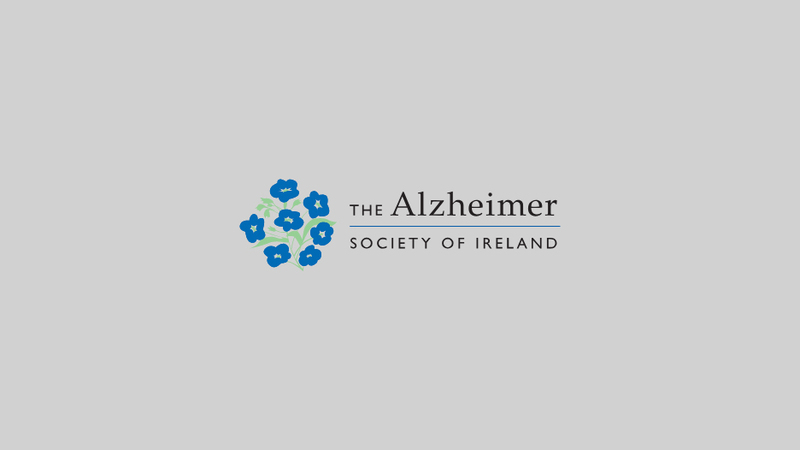 What causes Alzheimer’s disease? Is it hereditary? What changes do I need to make to my life? Will I be able to continue living on my own (if this is the case)? If not, what are the options? How do I access these options? Are there any drugs which can be used, when are they most effective and for how long? Are there any side-effects? Do I come back for a follow-up appointment? Who will notify my GP? How do I access these support services? Can I continue to drive the car? Do I need to tell my insurer of the diagnosis? Does my diagnosis affect the validity of my driving licence? Does the diagnosis affect my life assurance policy? Can I travel (within Ireland or abroad)? Is there a special diet I should follow? Are there any legal or financial issues I need to consider? How much will my private health insurance cover contribute to the cost of my care? What are the latest developments in relation to research and a cure?